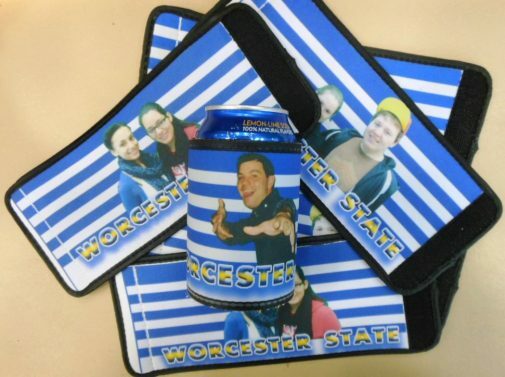 Have your face on your own koozie/beverage insulator. 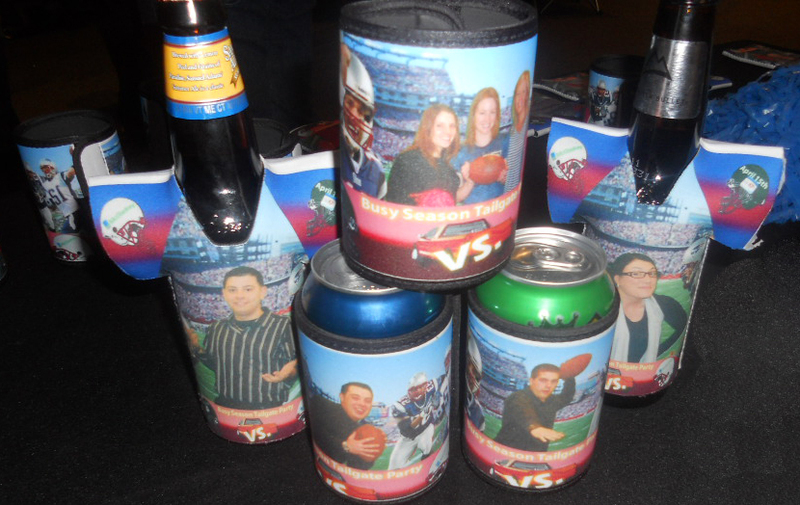 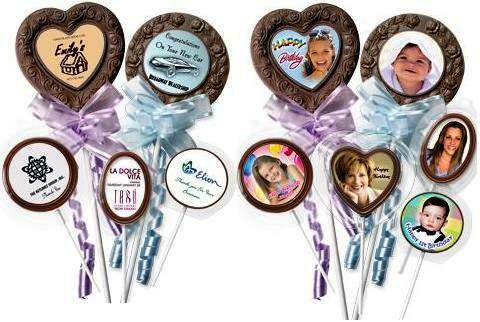 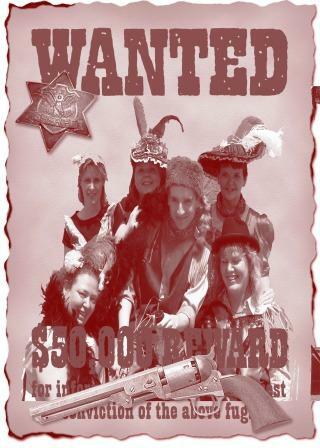 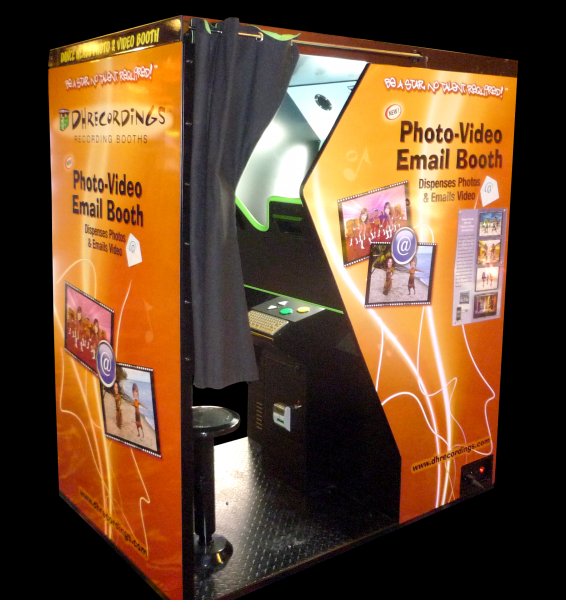 Perfect for tailgating or sports themed events looking for a usable photo novelty. 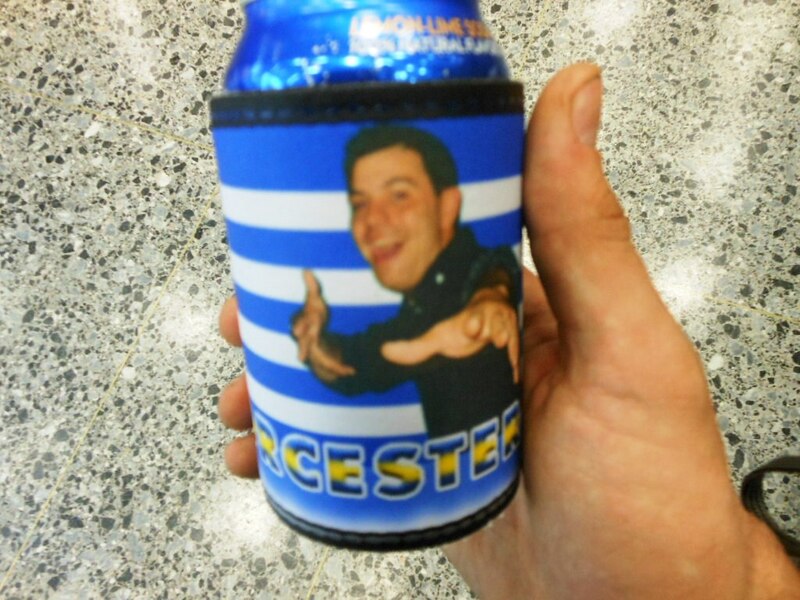 We can put any image on the koozies and they are built to not only keep your drink cold but built to last.